BEDFORD, NH – Data in New Hampshire Housing Finance Authority’s November Housing Market Report reflect a continued need for affordable rental units as well as homes for sale, in order to keep pace with the state’s strong economy and low unemployment rate. 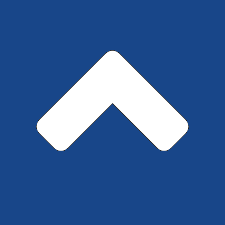 The Housing Market Report shows the links between our state’s housing supply and its continued economic prosperity, and the underlying reasons to encourage the development of sufficient housing to meet the needs of our growing workforce. 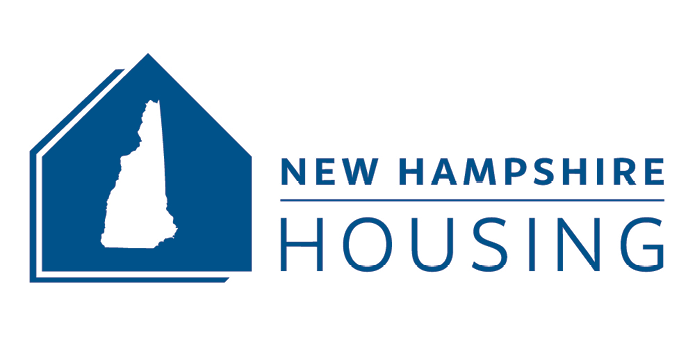 In addition to providing information on employment, affordability, home sales and inventory, and the state’s rental market, the NHHFA November Housing Market Report features commentaries from the New Hampshire Department of Business and Economic Affairs, a senior economist from the national real estate website Trulia, and New Hampshire economist Russ Thibeault.